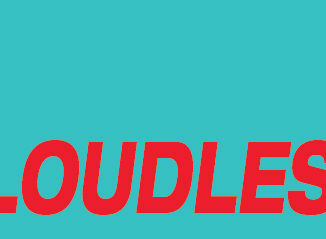 HomeFeaturedErik Blood: The Way We Live Exclusive! Regular readers will notice Erik Blood‘s name being dropped here and there. Erik is one of the dearest friends I have in my life. The day we met we knew we would get on well. For years, Erik has shared pretty much every demo from his band, The Turn-Ons and his own material. It’s always a thrill to be the first person to hear some of his crazy and usually spontaneous pop gems. Erik recently sent me a new song called “Jet Inside You”. It’s an early demo for a new album – I won’t tell you what the concept is – but you’ll probably guess from the song title! After he played it live for the first time last week, he asked The Color Awesome to exclusively post “Jet Inside You”, and we couldn’t me more happy to oblige! 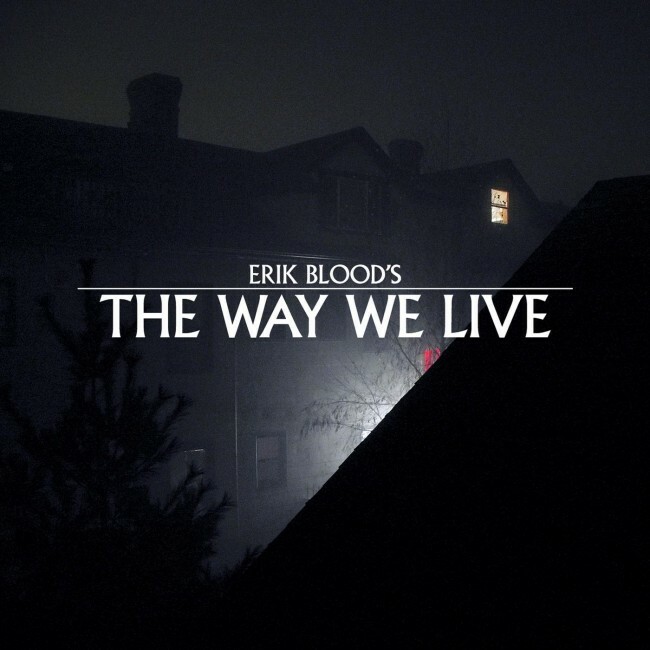 Erik’s new album, The Way We Live, is released today! Dave Segal, one of the few people I have respect for at Seattle’s (The) Stranger gushes, “Blood’s songs bear elegant contours, and their hooks stick in your mind like a nutritious goo while avoiding cloying obviousness. Crafted with care and expertly produced, The Way We Live seems destined to attain pop-classic status.” A very nice compliment indeed. And warranted too. If you’re reading this, I urge you to purchase this album immediately. You’ll be supporting a great artist, and you’ll get one of the best albums you’ve heard in years. THANK YOU, COLOR AWESOME! Just a reminder to everyone that THIS IS A DEMO and will probably be re-tracked for my next album. That said, I’d rather it be available somehow since I’m going to be playing it live now.